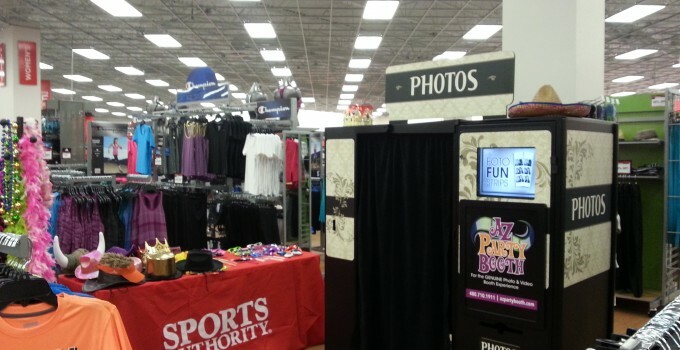 Stop by for the fun festivities, great sale prices and some free pictures at the Superstition Springs Mall Sports Authority from 11am – 3pm! 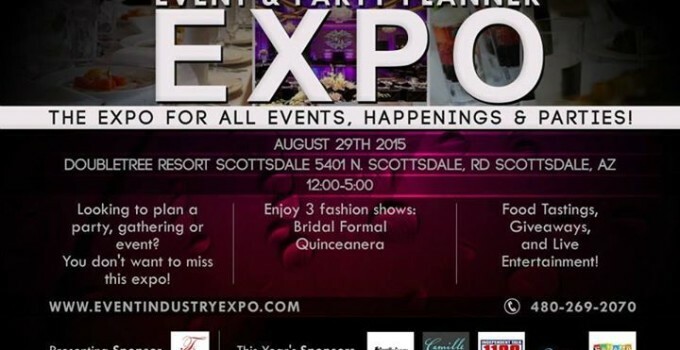 Join us at the Event & Party Planner Expo on Saturday August 29th at the Doubletree Resort in Scottsdale from 11:00 – 5:00pm. See you there!! Add some fun to your corporate event! Ready, set, PARTY!!!!!!!!! Photo Booth Preferences – What’s Yours? Photo booths are becoming such a fun addition for any event while adding excitement and entertainment value for your quests or clients. Once you have decided to add a photo booth now would be a good time to ask yourself what type of photo booth do you prefer? First off, keep in mind that that photo booths come in many different styles so here is what is available. 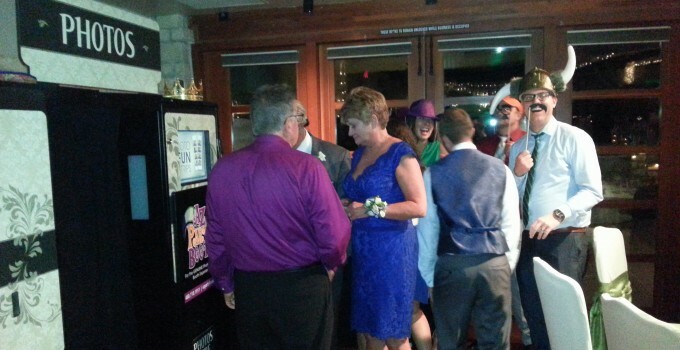 The traditional enclosed photo booth is like photo booths seen at amusement parks or in the lobby of many movie theaters. This type booth is typically a sit-down booth that holds 1-4 people offering a more private feel modeled after booths of years ago but upgraded with latest photographic technology. All photo booths have evolved from this original concept to the many different designs available today. Next is the pipe and drape type booth which is simply a term for a booth that is built upon a pipe structure that is enclosed by a drape or curtain that hangs over the pipe structure with a camera and monitor located at the front end. This booth can be a sit-down or standing booth and can typically accommodate from 1-8 people and still has the privacy of the traditional enclosed photo booth but without the real feel. This type booth can provide wheelchair access well. Last is the completely open air photo booth with no walls or enclosures. 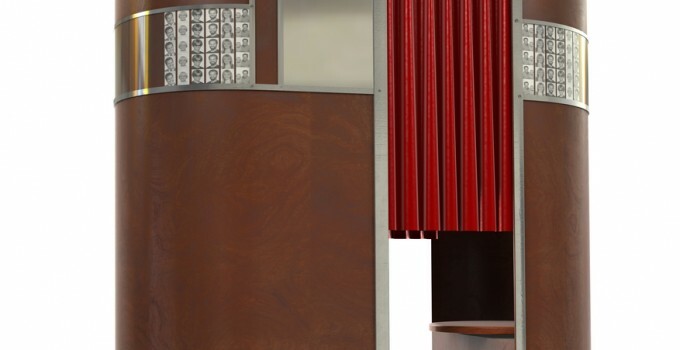 This type booth can simply be stacked cases with a camera and monitor or a photo kiosk. This booth provides the least privacy and has a backdrop which the guests or clients stand in front to have their pictures taken. The open air concept photo booth typically can accommodate the most people per shot and also provide easy wheelchair access. They all will provide pictures and entertainment so it’s really about personal preference. It’s decision time!! Next post soon! AZ Party Booth is your Wedding Specialist! Photo Entertainment that will dazzle your guests and sure to put smiles on their faces!! Did someone say Party? We do parties right! AZ Party Booth is ready for yours!! Guide for Renting a Photo Booth – What’s the Cost? To rent or not to rent – that is the question. For most people cost is probably the most deciding factor in the decision making process. Photo booths are a blast but how much is this going to set me back? The fact is prices can range from $100/hour – $250/hour depending on who you decide to go with. Why the big difference you may be asking? The answer is mainly based the quality of the booth and equipment and what is included with the rental. Many companies offer complete packages which include virtually everything, where other companies have lower hourly rates but charge extra for add-on items. In most cases the old adage you get what you pay for holds true here. Two important questions to ask any company competing for your business is how long have they been in business (hopefully they are licensed & insured) and exactly what is included in their offering. Lastly be sure to ask is they are running any specials or are willing to provide any incentives to earn your business. Become a savvy photo booth shopper, if you don’t ask they may not bring it up!! Next post soon!